The Moment you have all been waiting for, my first Ebook is now out on the Amazon Kindle! Always wondered how to travel around the world on a budget? 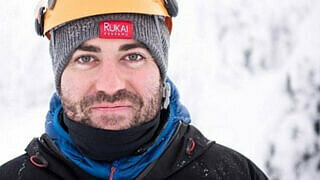 Travel Hacking reveals all the Sleek travelling skills that Dave Brett has personal gained from travelling around the world over the past 8 years. This book will help you create a lifestyle focused towards a lifetime of travel. Designed for first time travellers to easily follow and understand. • Find cheap flights on the internet. • Sell unwanted junk to fund your travels. • Use home hospitality websites for free accommodation. • Make the most out of working holiday visas. Travel, better, cheaper and smarter. Travel is your gateway. Are you currently planning your first dream adventure? Always wondered how to travel around the world on a backpackers budget for cheap or even in some cases for free? 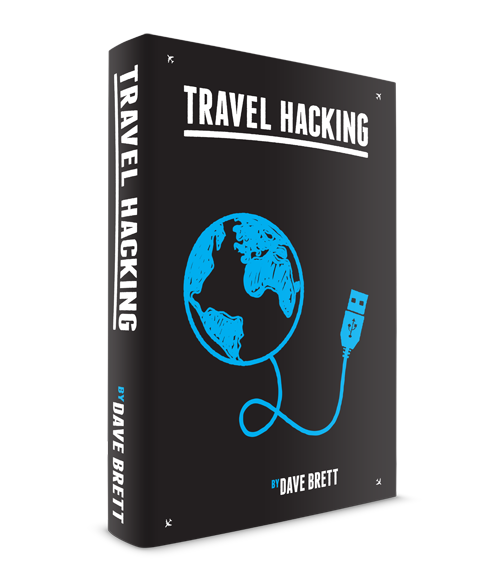 By following the steps laid out in travel hacking, anyone can easily create a lifestyle focused towards travel. • Use air mile schemes to purchase free flights. • What it takes to be a Backpacker, exploring the Mentality around it. I wrote travel hacking to help first time travellers to see the world, I was once in your shoes and understand it can be a worrying endeavor from the start. I’m here to tell you that it’s possible, with the information outlined in travel hacking, it contains everything needed to start travelling. I wrote a personal opening chapter about my first travelling experience to help you understand that we all have to start somewhere. Within this book I teach you how to take the fear out of travelling by laying out easy to follow steps that I’ve personally gained based on my past 10 years of experience travelling round the world. Travelling doesn’t have to be expensive, by looking at travel differently, it can be done on an affordable budget. I wish you all the best with your adventure. Scroll up, click the buy button and start your journey today! Don’t have a Kindle? Not to worry still many ways to read the book! Encouraging the next global traveller to go forth and see the world, is the soul purpose of this book. It’s always been the main aim from the start and I hope it finds the hands of those that seek this information. • Or know someone in your life who could really benefit from a boost by reading this book, then by all means please tell them all about it. Cheers for all of your support and every purchase of the book is funding and helping Traveldave.co.uk to continue so I Thank you deeply for that.